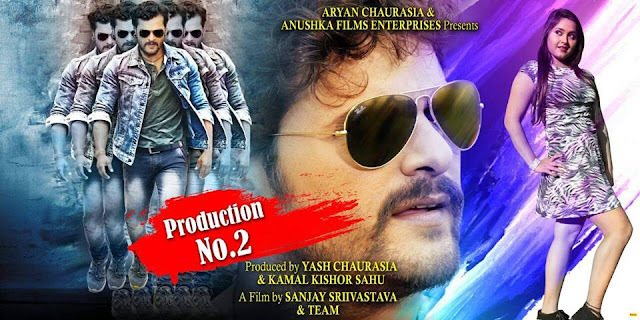 'Production No. 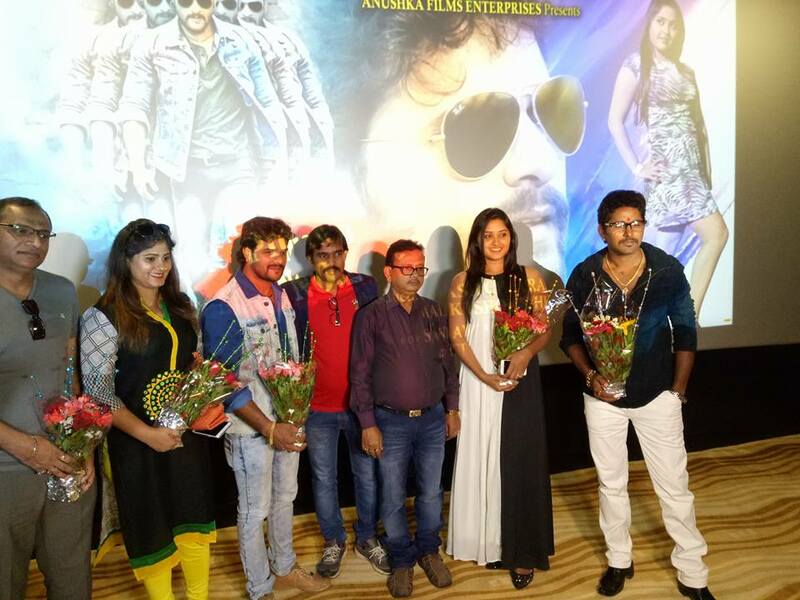 2' is an upcoming Bhojpuri film launched on 19th Nov. 2016 at Mumbai. 'Production No. 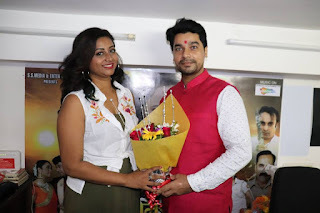 2' is directed by Sanjay Srivastav and Produced by 'Kamal Kishor Shahu' and lead actor will be 'Khesari Lal Yadav', Kajal Raghwani and rest of actor actress not decided yet.